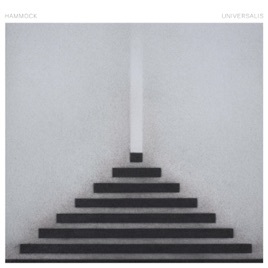 If you liked the somber tone of Mysterium, but wanted more drums and guitar, this album is right up your alley. 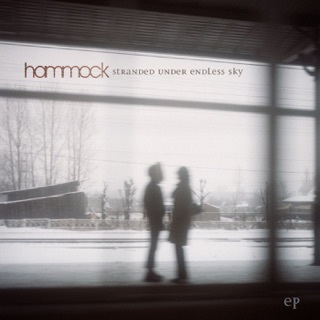 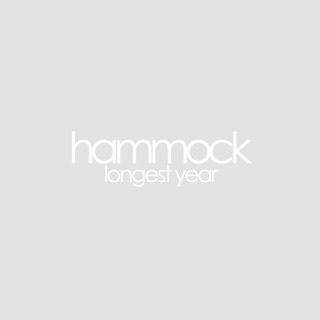 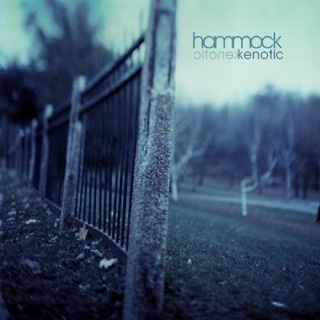 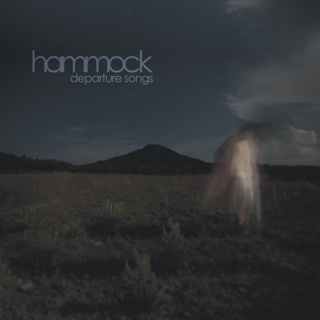 I’ve been a fan of Hammock for a few years and this album may be their best work yet. 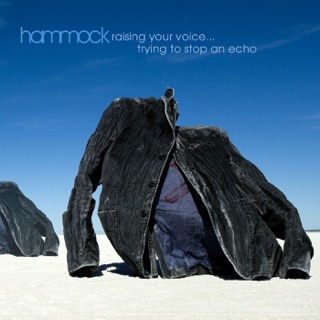 Very reminiscent of “Raising Your Voice...Trying to Stop an Echo” with the shoegaze/ambient feel. 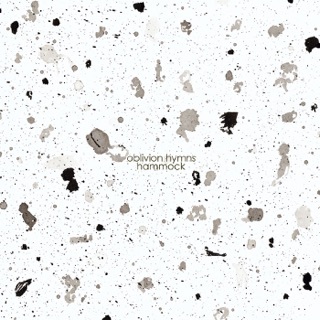 Only a few listens in but favorite track so far would have to be “Thirst.” Keep making beautiful music guys!